He's come to git-r-done. 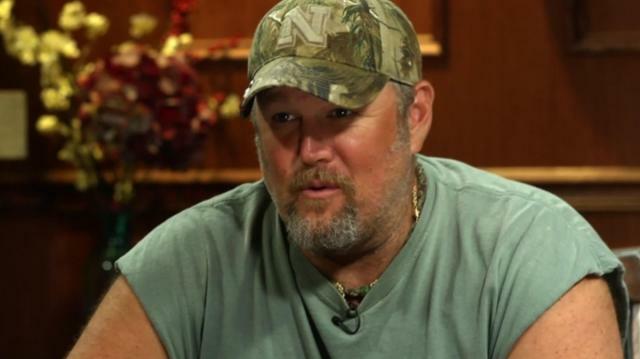 Larry the Cable Guy sets the record straight on his diverse fan base, when he steps out of character, and the birthing of a catchphrase phenomenon. Plus, Larry offers Larry a redneck tutorial.